At Red Lions sports bar, you will be able to witness all the sports action. It is located at the 1st floor of the Ramee Grand Hotel. 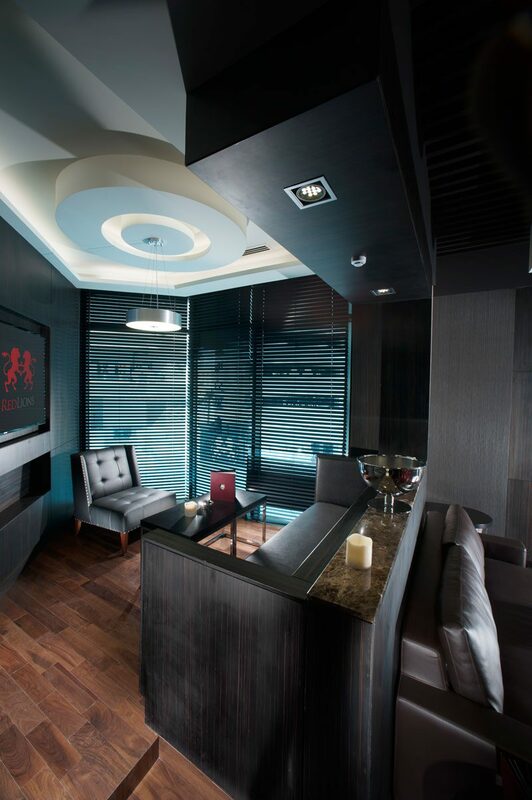 Sit back, relax and watch your favourite sporting events on a huge screen display. 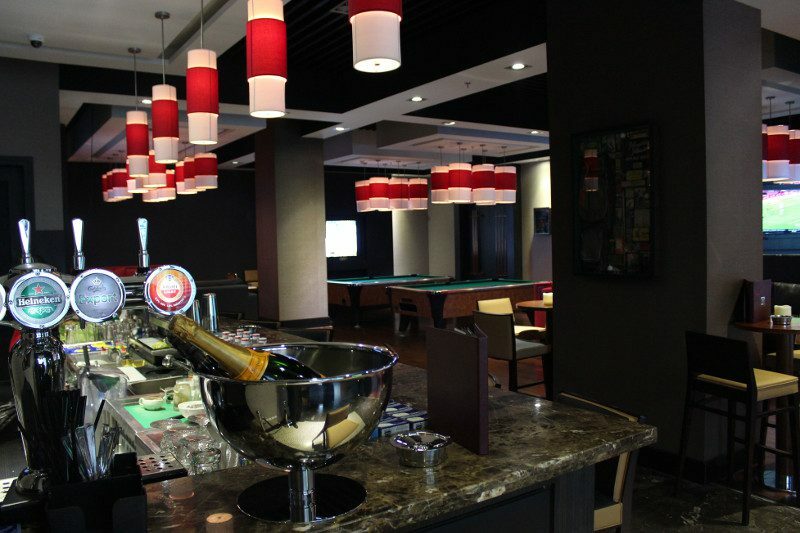 You can also unwind and grab a quick drink with your buddies at Red Lions.